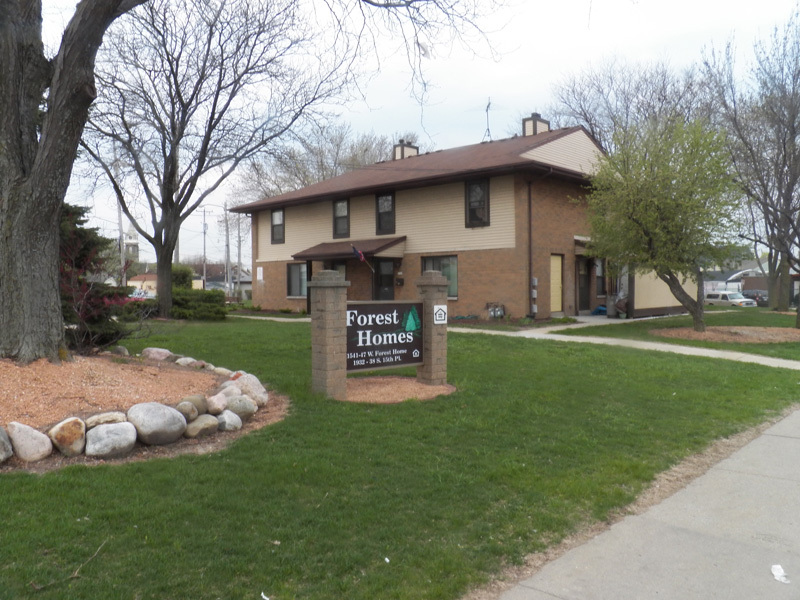 Forest Home - Reilly-Joseph offers low income apartments in Southeastern, Wisconsin. 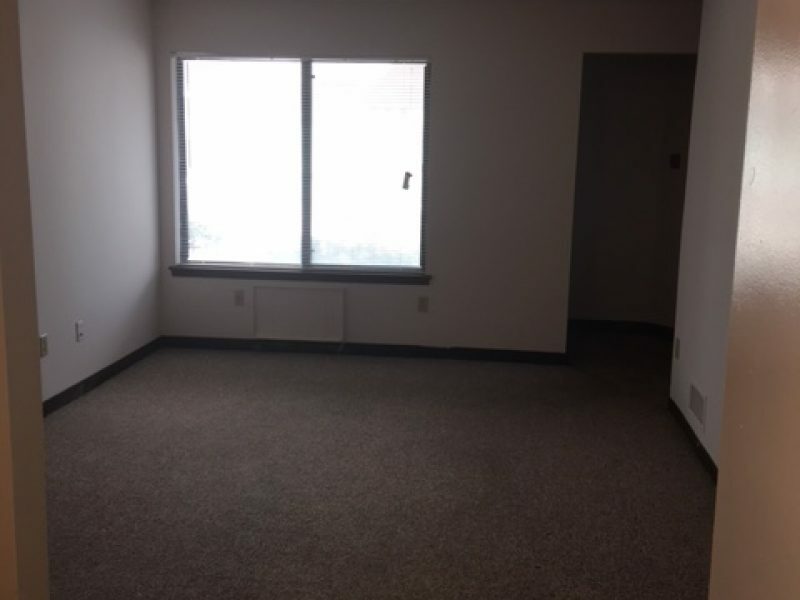 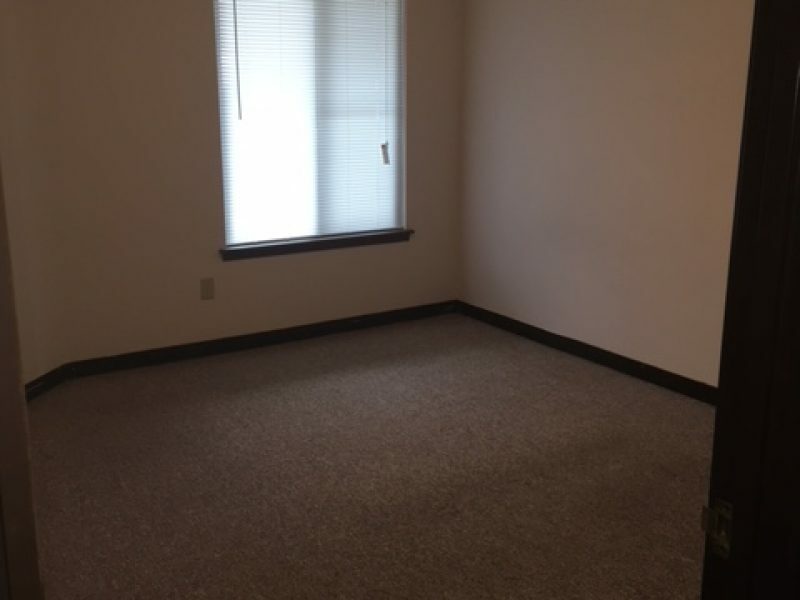 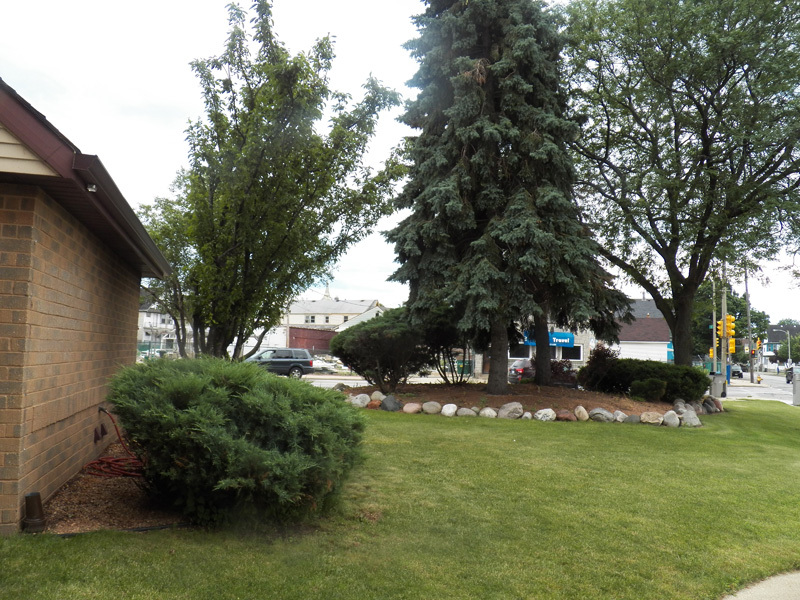 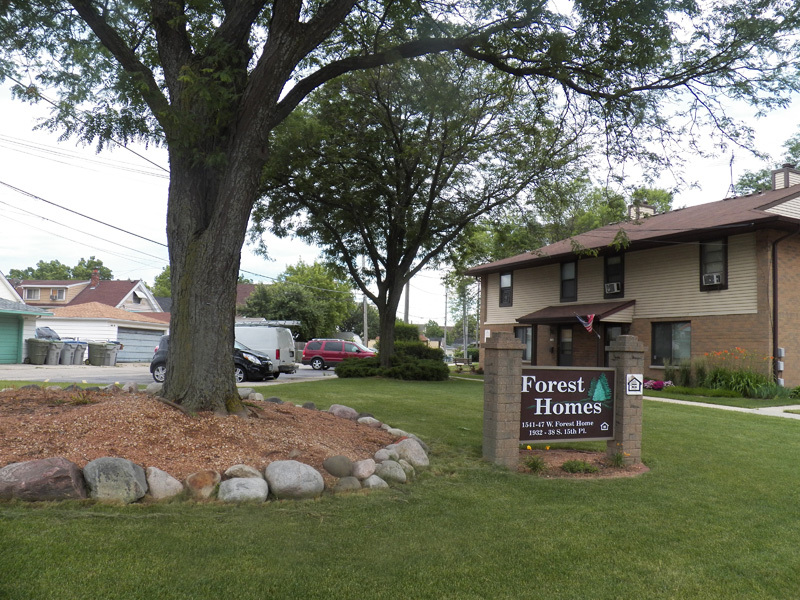 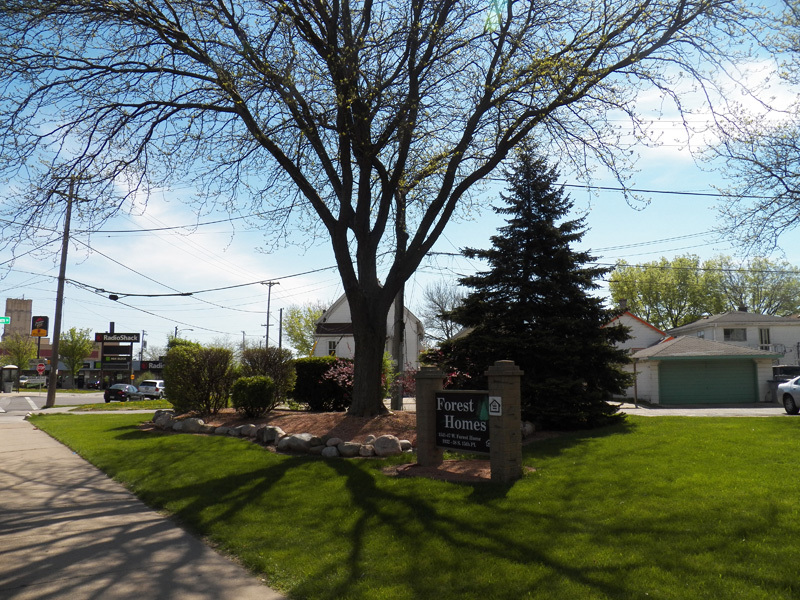 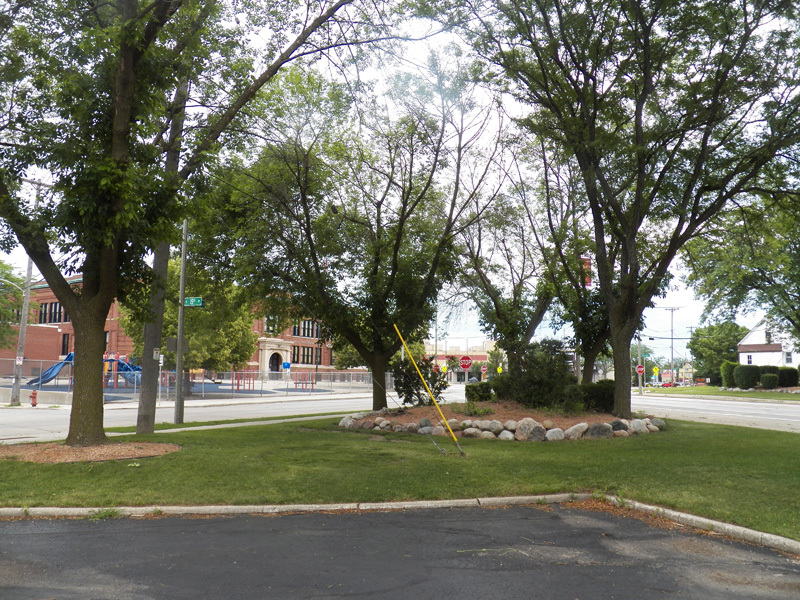 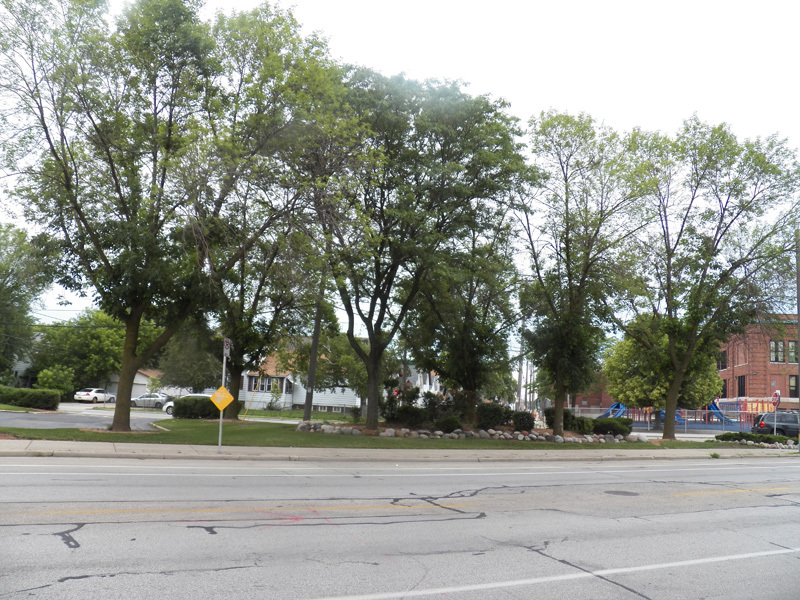 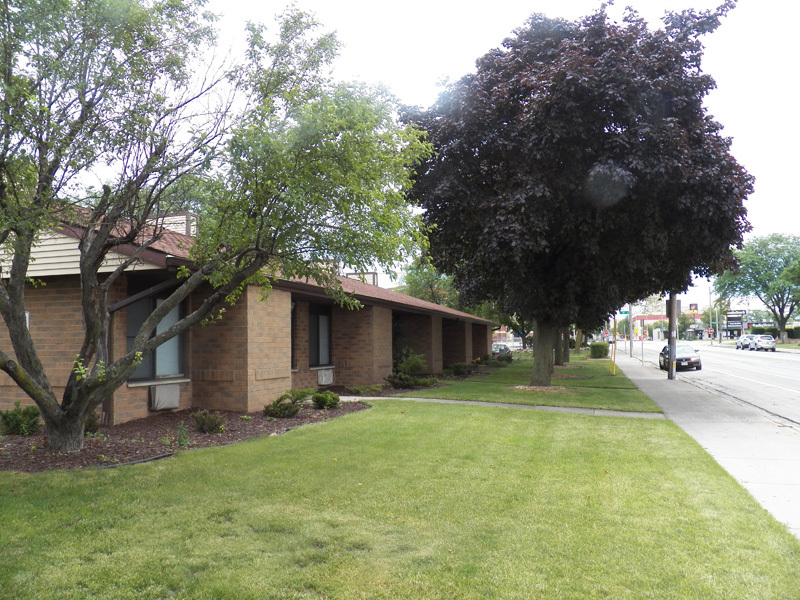 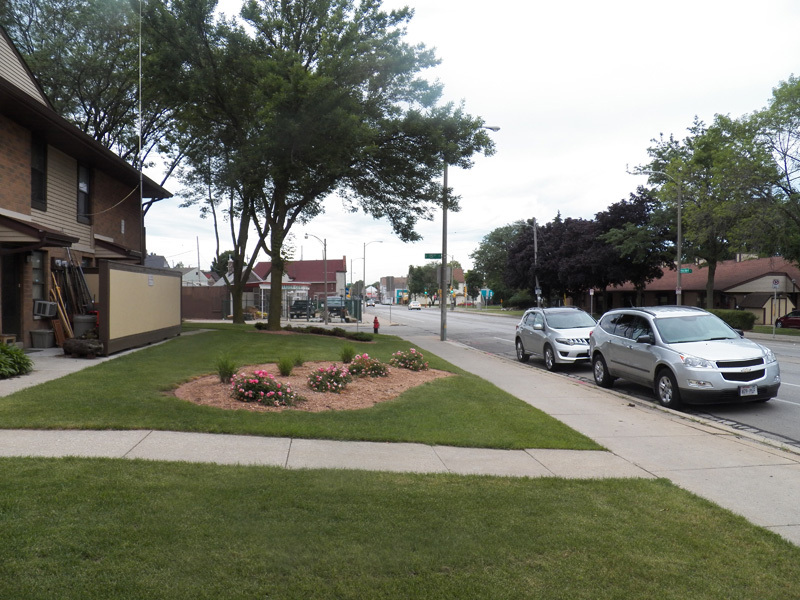 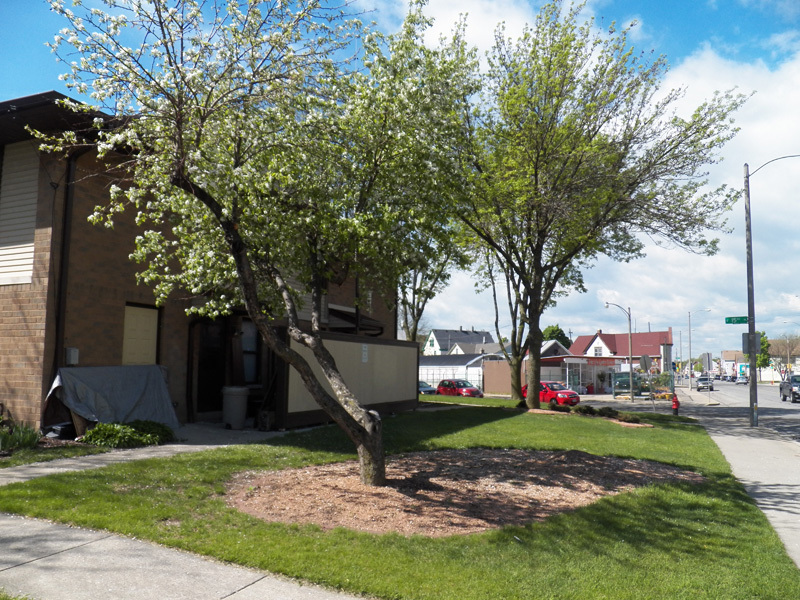 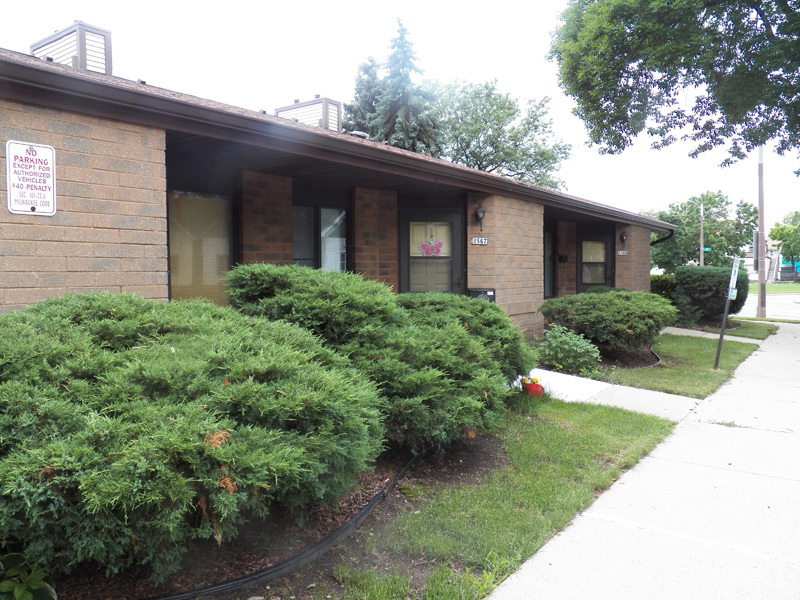 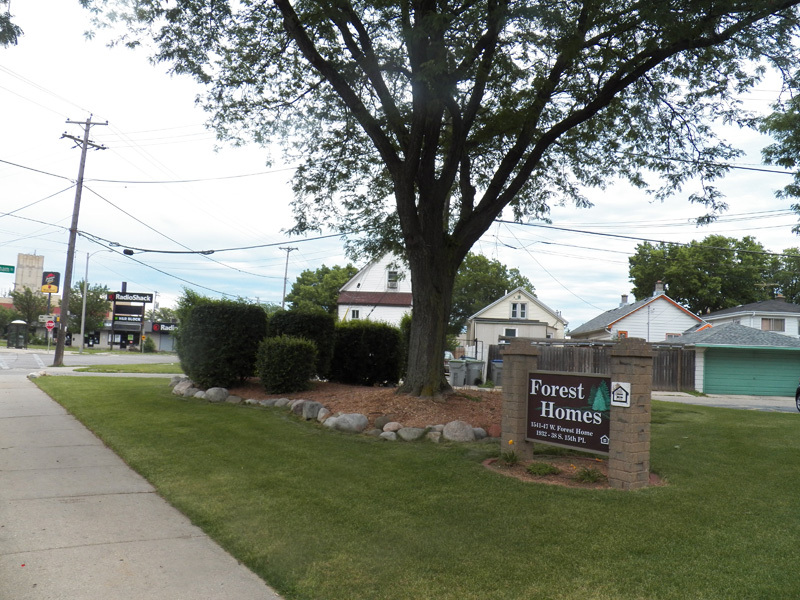 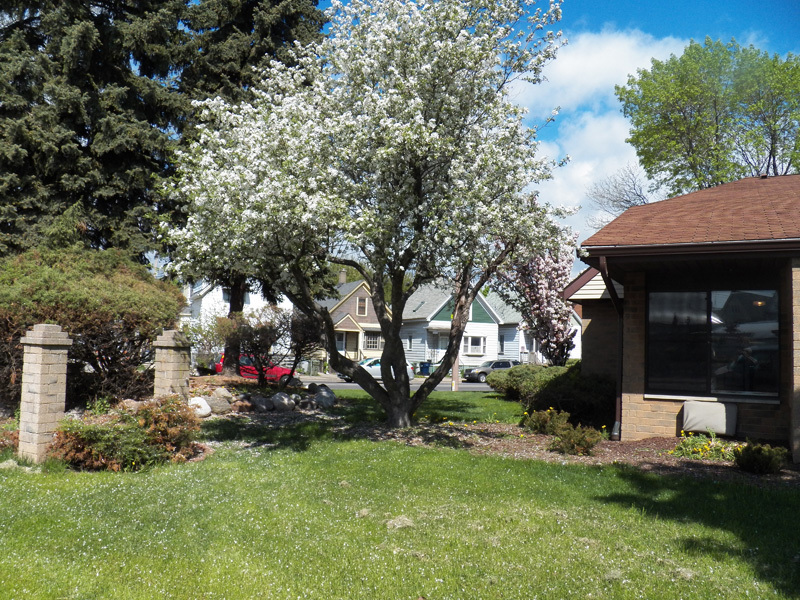 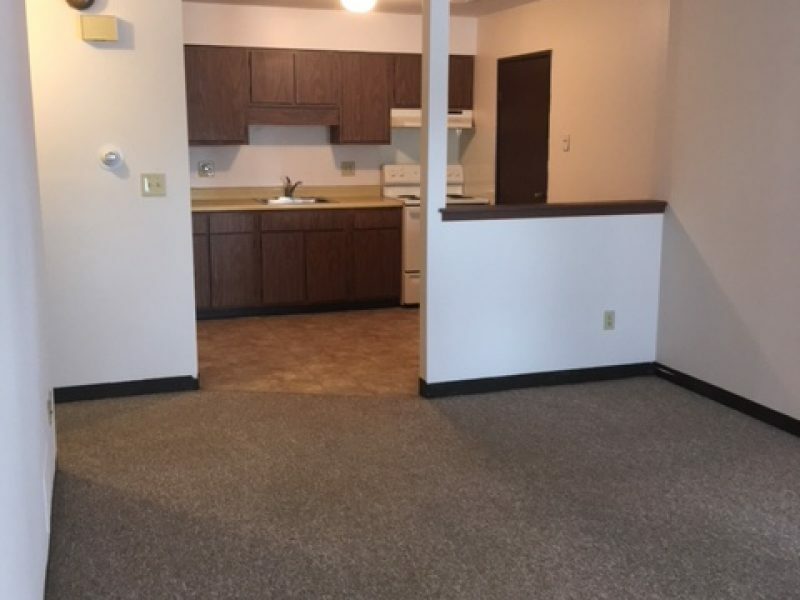 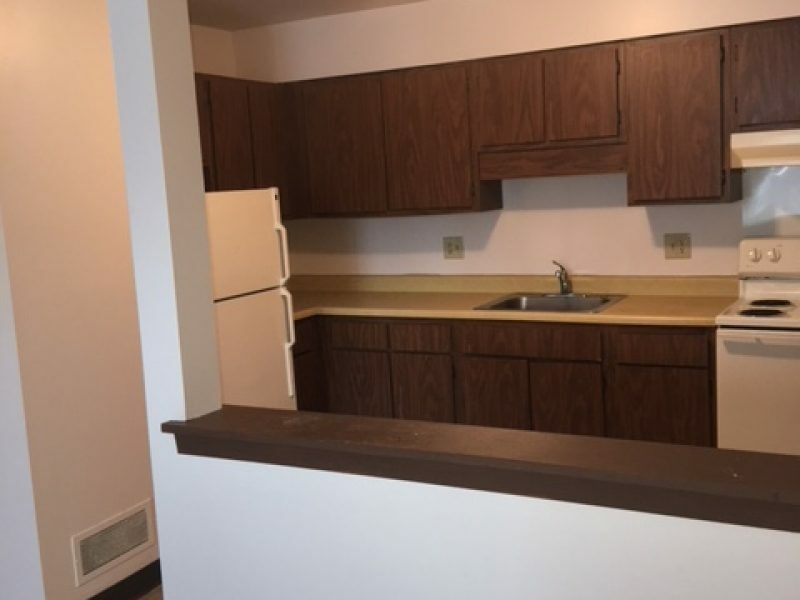 Forest Home offers spacious one bedroom, Section 8 apartments conveniently located near 15th and Forest Home Avenue. 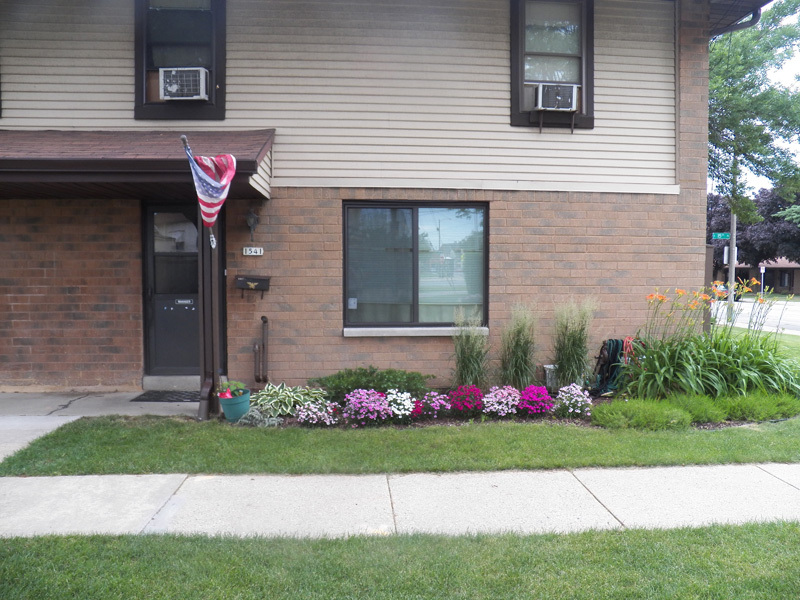 The rent is based on 30% of the household’s gross income.